Members will be able to map personal hockey history and experiences by location and organize it by time. Create a movie video and share on YouTube. This is an example of how an event can list all their different websites and social media content all in one place. 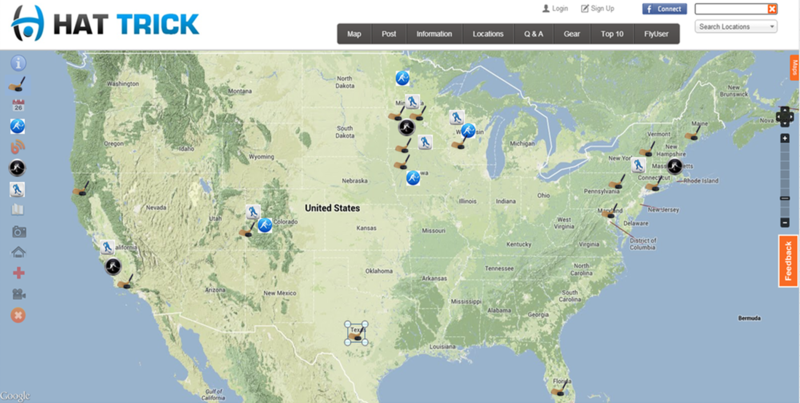 The map can embedded on multiple websites providing content and information to other partner websites and can be shared as a link from most social media platforms. 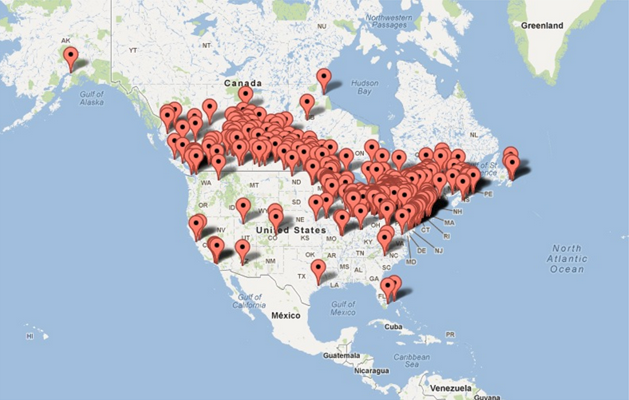 Hockey community can add all pond locations in the world on a map with hockey wisdom, comments, video and pictures. Temperature, live cam feeds, game calendar.